This product is designed and manufactured for herbal-related products. 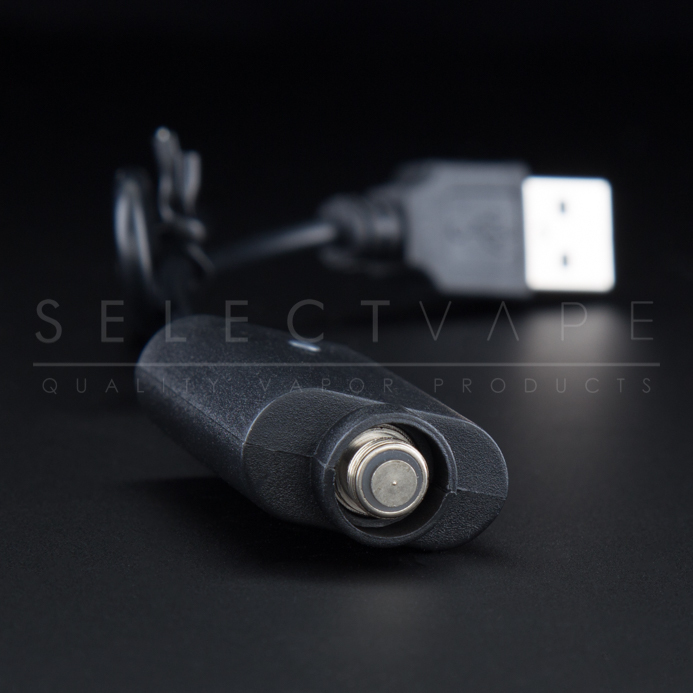 Select Vape presents “510 USB Charger “. This standard vape charger will accommodate your EGO threaded battery device. The EGO USB power charging cable is compatible with many EGO style personal vaporizer battery models. Allowing you a quick and easy access to charging your device this USB charger is a great add on to any battery. suitable for all 510 thread batteries.